“Accel World VS. 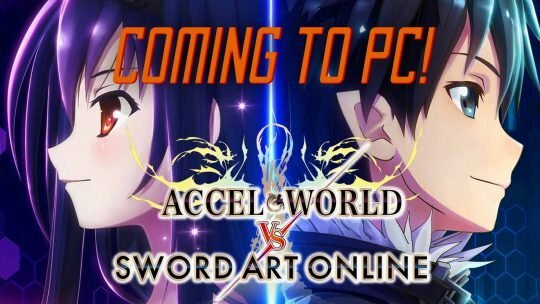 Sword Art Online: Millennium Twight” Logging onto PC! This September 12, “Accel World VS. Sword Art Online: Millennium Twilight” is coming to PC and will include all DLCs!